This trail takes you through the Parc Jura Vaudois, past dry-stone walls and Jura chalets, across marshes and mystical forests. Starting from La Givrine, follow a small road up to the first part of the route, where you’ll see the summit of La Dôle behind you. This Nordic route is located within the Parc Jura Vaudois nature reserve with its remote forests, mysterious marshes and wooded pastures enclosed by dry-stone walls. Finally, you’ll arrive on skis directly in front of the Ferme des Pralets which is only accessible to skiers and hikers in the winter. On the edge of a pine forest, this mountain pasture chalet, typical of the Jura with its large galvanised metal roof, is nestled between the peaks of Mont Sâla and Mont Pelé. From here, you can enjoy spectacular views of Lake Geneva. 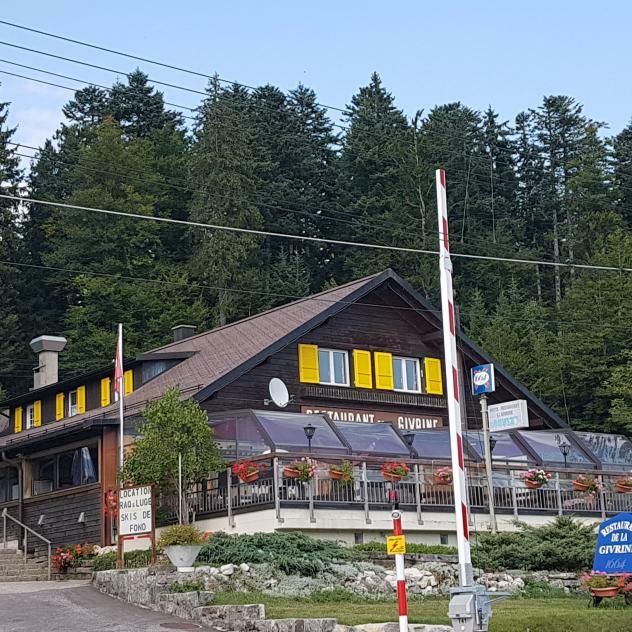 There’s a small restaurant and terrace to make the most of your visit and for those who want to prolong their tranquil escape, the Ferme des Pralets also offers dormitory accommodation for the night. The route continues through forests and pastures to the majestic Combe des Amburnex and its tranquil scenery. From here, there’s also the option to head for the Col du Marchairuz (1,447m). This last bit of effort will be quickly rewarded by the warm welcome of the hotel-restaurant. Located in the heart of the Jura region, 40 min from Geneva, offers traditional dishes with rooms, ideal for excursions in the countryside.